So it’s sunny today and after a week of rain and grumpy clouds hovering over the house it was too much of a temptation not to go outside and get a little vitamin D. While I was out there I pulled a big bunch of mint from the garden and sat on my chair in the shade, picking off the best leaves and adding them to a bowl. I chatted with a few caterpillars, spiders and other unknown bugs, dusted off dirt and cobwebs and then spent a good 20 minutes or so washing the leaves and picking out the best to use. This may seem like an unusual way to spend an afternoon ‘writing’ but in fact, I think I have now gotten to know one of my characters better. I had already established that she was a green thumb and her garden was her castle but I was struggling to find her in amongst the backstory. But while I sat there, picking off grubs from the rich smelling mint, I ‘watched’ her from my main characters’ point of view. Imagination is a wonderful thing. And being able to sit with this character and kind of ‘method act’ with her and think about the joint past they share, has also provided my main character with some insight into their relationship. 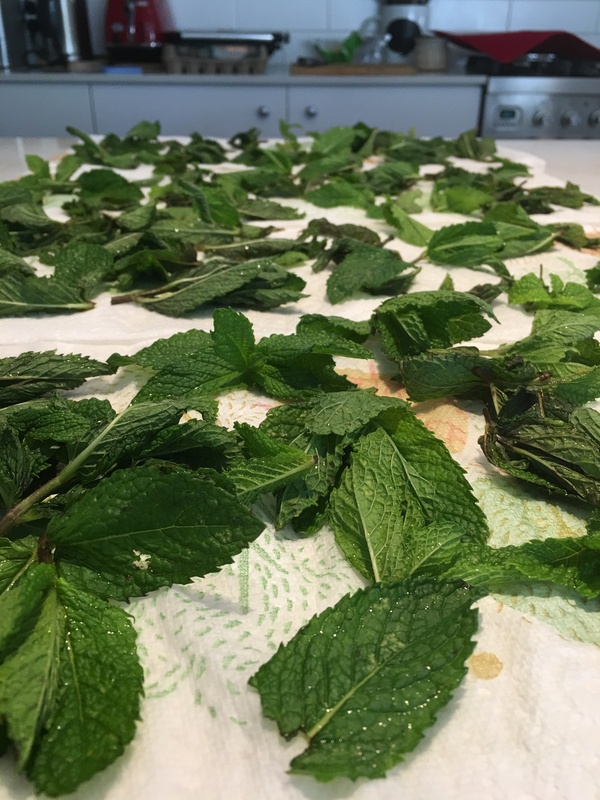 It was never about the mint. It was always about finding the quietness in this character and peeking a little into her personality and why it is the way it is. By putting myself in both hers and my main characters shoes for an hour I discovered too that she has an old art portfolio that the main character stumbles upon and her reaction to this folio is really interesting. It reveals a big part of her personality that wasn’t evident before and establishes her fragility too, helping my main character understand her a lot more. Something else I have discovered today is the value of outlining. I don’t know how other people are doing it but as this is my first attempt I have found the need to set up the scene with he said/she said type of content. It all plays out as a narration and this is the cool thing: I have realised that I can use quite a bit of what I am writing as part of the storyline. I just have to alter the tense and add dialogue and such and hey, presto – I have a scene! So what have I learned today? 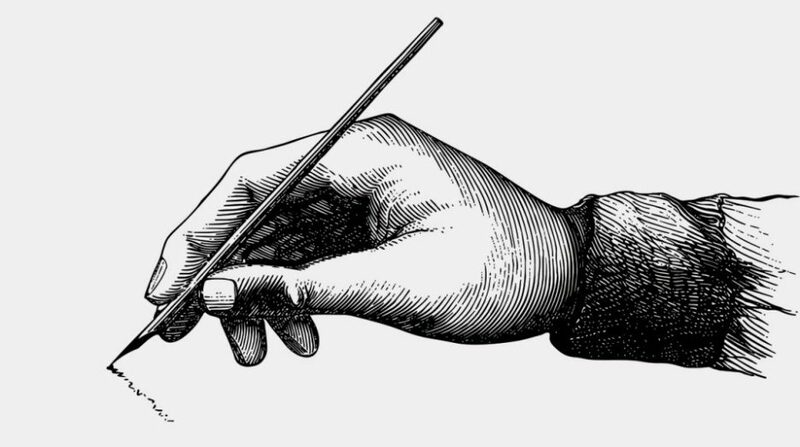 That doing activities that seem entirely opposite to the task at hand can in fact become valuable sources of inspiration and guide my writing to feel more natural and the scenes to play out with everyday activities that I would otherwise not have thought to include. This seems to be building a deeper visual story as well and I am finding it a very effective way to learn more about my characters, and then use that information as part of the story. So with all this activity today I have managed to settle on a current word count of 14,200 which I am super pleased with. 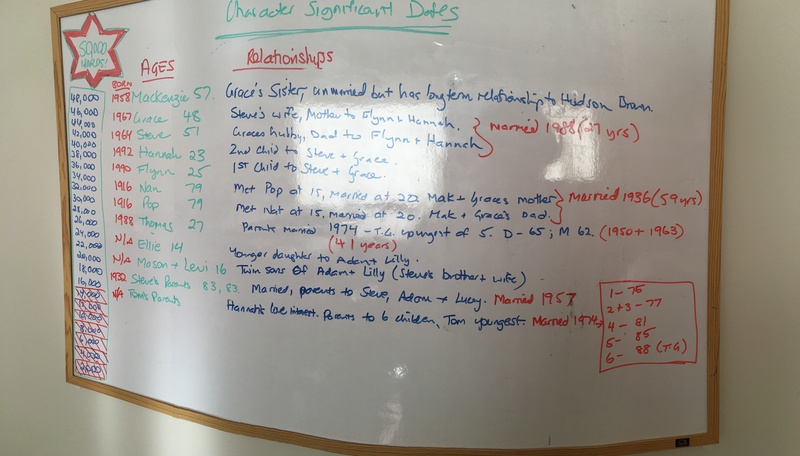 I’ve also worked out the main character’s birth dates, marriage details and such so that I can make sure my characters really can be the ages I’ve said they are and I’ve set my mint patch to dry in the dehydrator. Not bad for a day’s work really. What can I share with you today? Instead of feeling like everyday life gets in the way of your story development, let it inform your story. Let it be a place of learning and discovery that you can then use to enhance your main character’s activities, thought processes and events. If you feel like your day to day life is fighting against you, you’ll never find the gold lying in doing the washing up or driving the kids to school and these are the scenarios that make a fiction world feel more like a real world. And I think then, that this is a gift from above to help us write stories that engage, encourage, enthral and grip the reader. May your week unfold in a way that enhances your perspective and enables you to see things from a new view. 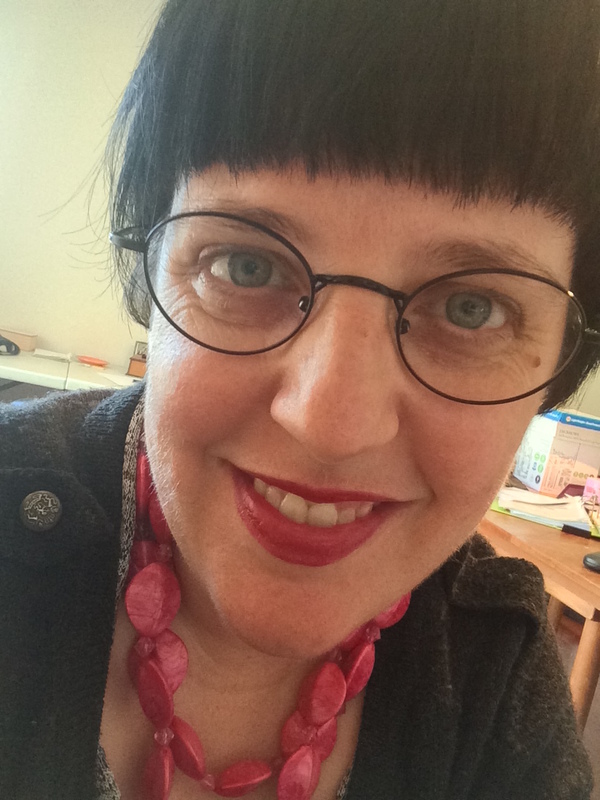 Miriam E. Miles has a finger in quite a few creative pies – her personal writing includes poetry, short reflective pieces on family, identity and spiritual awakening and her work life is spent helping clients build authentic and engaging social media connections.